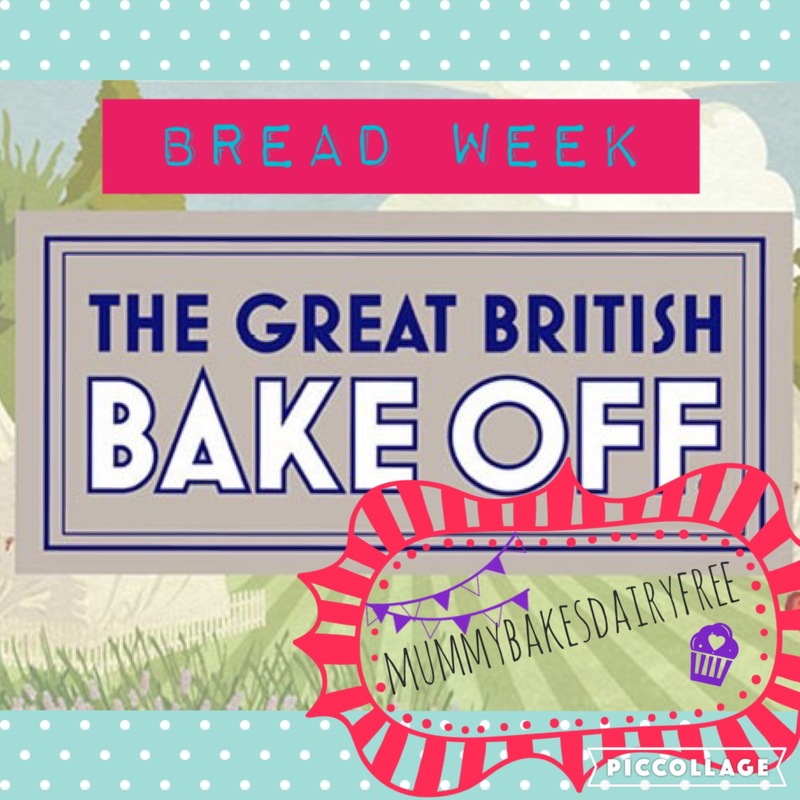 It’s bread week in the GBBO tent and it’s the week I’ve been looking forward to both the least and most. I’ve never attempted making bread before so whilst I’m looking forward to the new challenge I’m also a bit of an impulsive cook. I often make things up as I go along and have a feeling that won’t work particularly well when making bread. and a plaited bake using three different flours. Seeing as it was my first venture into the world of bread, I thought I’d try the slightly more straightforward of the the options and make a sweet dough with a twist. I also have a couple of big bars of Moo Free chocolate in the cupboard, so a chocolate loaf it is. The basic recipe for this is loosely based on one I found on the Minimalist Baker’s website for vegan cinnamon rolls. I’m looking forward to giving these a try another day. The original recipe has the measurements in cups and the conversions. 1. In a saucepan gently heat the milk until warmed but not boiling. Remove the pan from the heat and cool until it reaches the temperature of bath water. 2. Pour into a large mixing bowl and sprinkle on the yeast. Then let it sit and do its magic for about ten minutes. After this add the sugar and salt and stir. 3. Gradually add in the flour, stirring altogether until well combined. Tip onto a lightly floured board and knead for a few minutes to form a smooth ball. You may need to add a splash of water if it’s too dry. Pop into a lightly greased bowl and cover with cling film. Leave in a warm place to double in size, roughly an hour. 4. Once the dough has risen, place onto a lightly floured board and roll out to make a long rectangle about 1 cm in thickness. 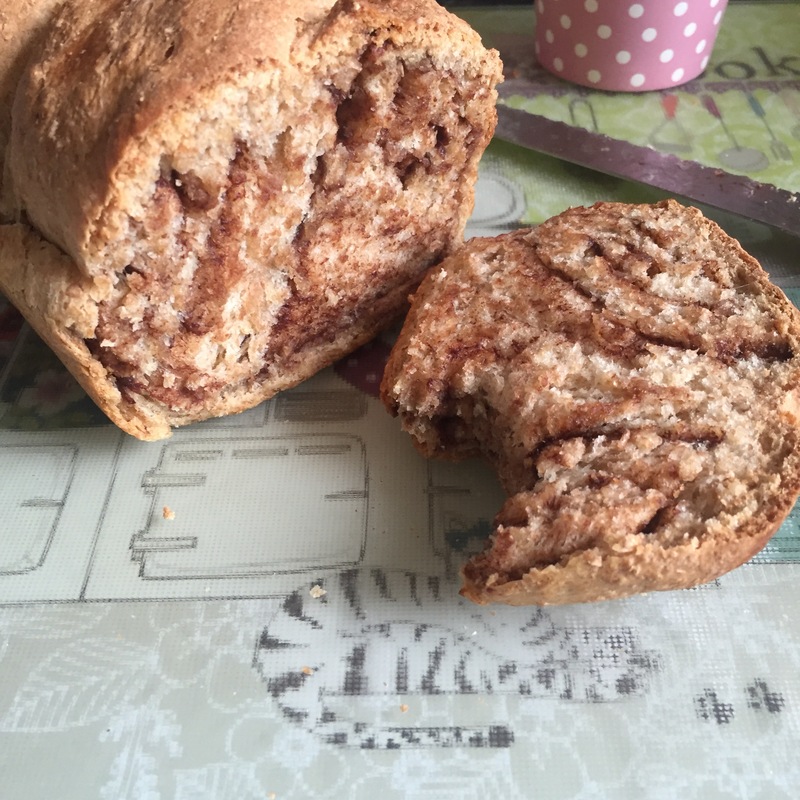 Scatter the chocolate evenly across the dough and make a tight roll from the long edge. Cut the roll into two pieces evenly down the middle. Take the two rolls and pinch together tightly at one end. Twist the rolls together to make one twisted piece. Squish from either end to make a shorter, fatter loaf. 5. Place the loaf into a greased loaf tin and place to one side, allowing to rise again for 45-60 minutes. 6. Preheat the oven to 180C and then bake the loaf for 35-45 minutes or until the top is golden and the loaf sounds hollow when the base is tapped! Serve whilst warm and the chocolate is all melty!! !